We are each designed for a unique and divine purpose! Live yours! 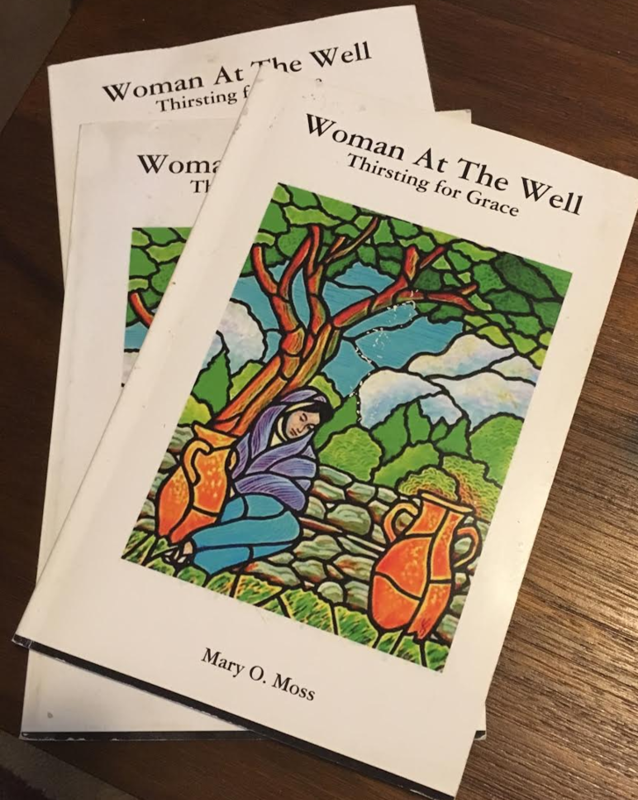 WHAT WILL YOU FIND IN WOMAN AT THE WELL? 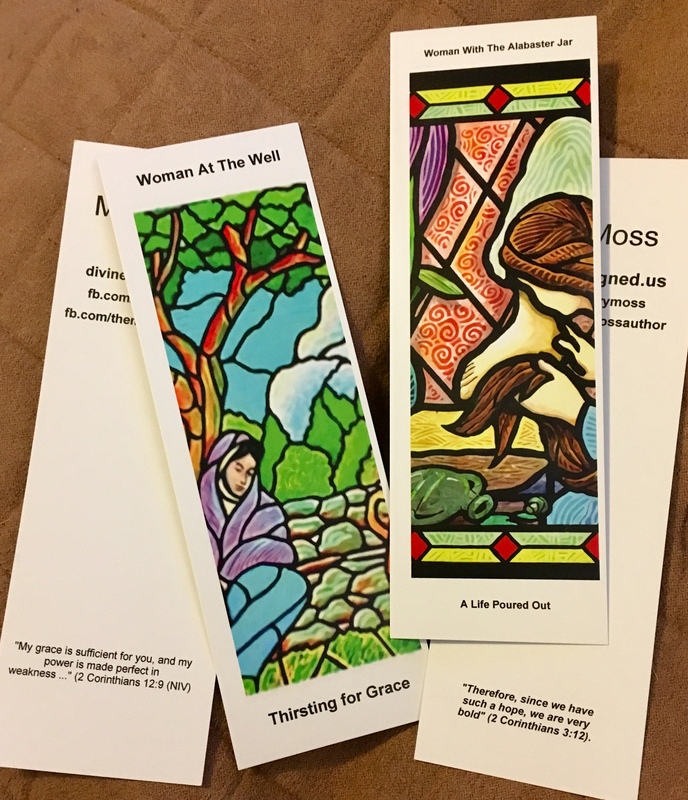 Ideal resource for personal devotion or as a group study! Grief is a club with open membership, but nobody wants to join!. 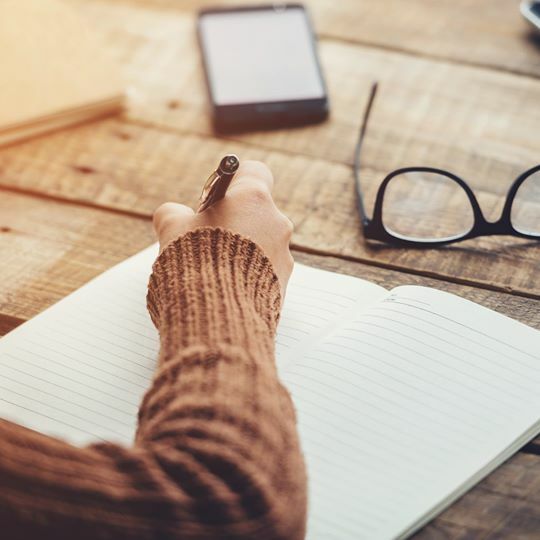 Whether we grieve over the death of a loved one, the end of a marriage or long-term relationship, loss of a job, even when a pet dies, grief, like birth and death, is a universal experience. We certainly don't like grieving! But if we are to accept the reality of it, we must believe it serves a purpose in our lives, just like love and joy and awe and every good thing we know of this life. 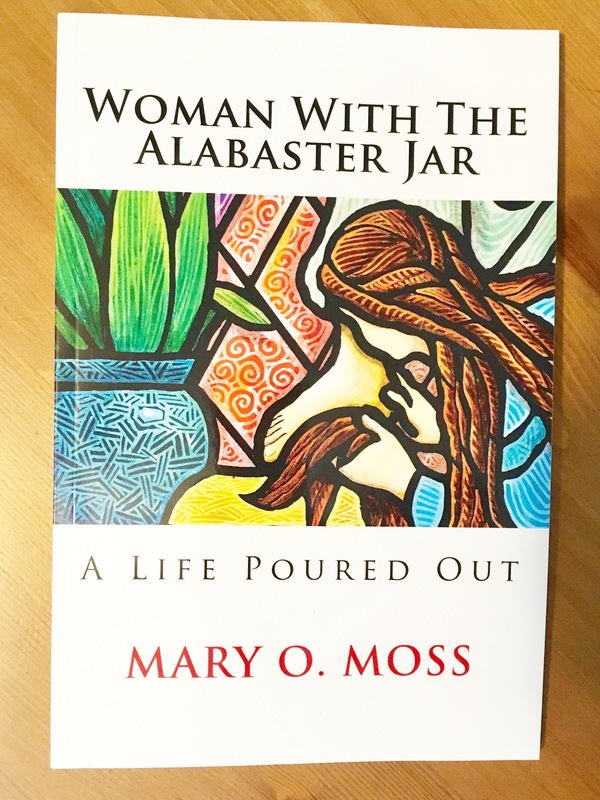 Join the author as she journeys through grief, to find healing and hope and even faith renewed. 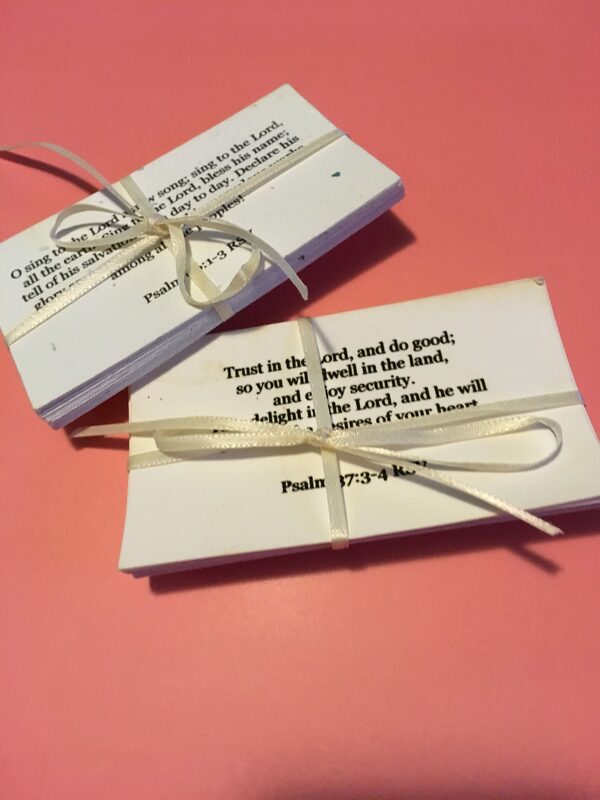 This pack of 20 individual scripture quotes is ideal as a gift, or separate cards and insert them into note cards, lunch bag, brief case to offer a word of encouragement. $7/pack of 20. Ask Mary about multiple sets and rates. YOU KNOW THAT ONE PERSON that’s impossible to get a gift for?? What if you gave them a unique personalized poem in honor of Mother’s day, a birthday, graduation, promotion, bridal shower, baby shower, whatever! !